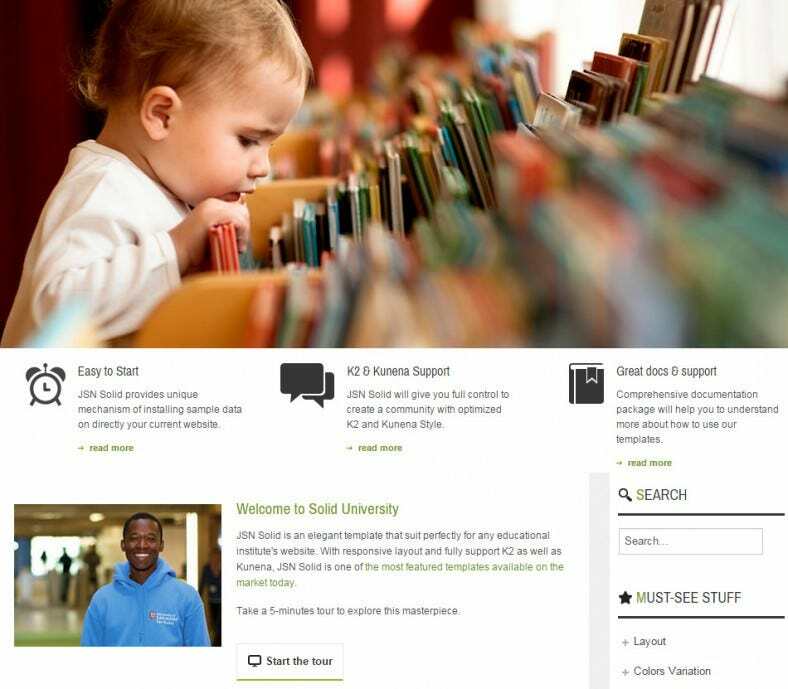 Templates meant for schools on the Joomla platform are generally characterized by clean and streamlined designs without any unnecessary content. 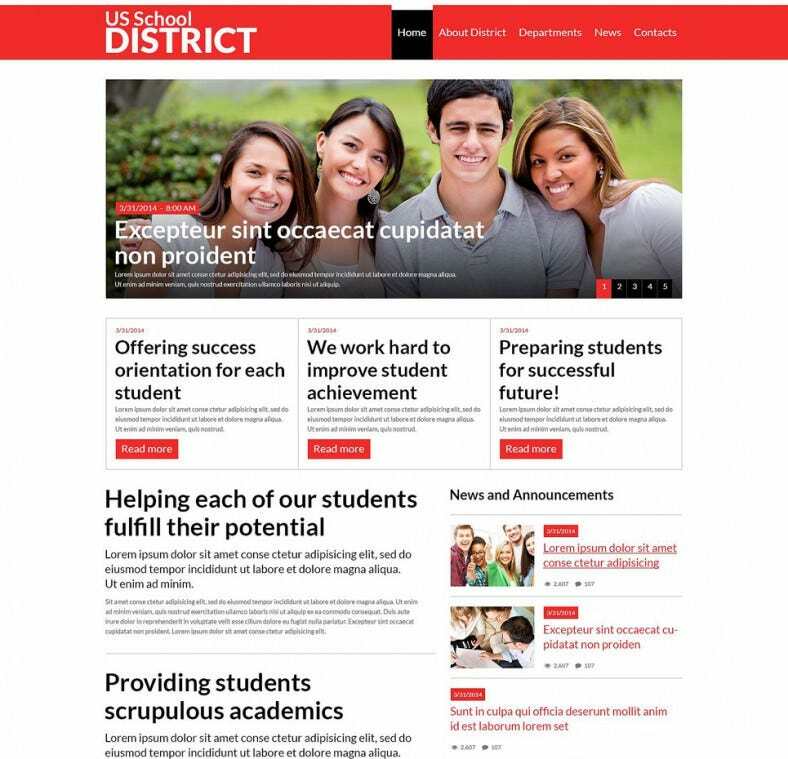 They are exclusively designed as the framework for school websites and come equipped with an extended style which is capable of supporting different sorts of powerful responsive and back-end mechanism. 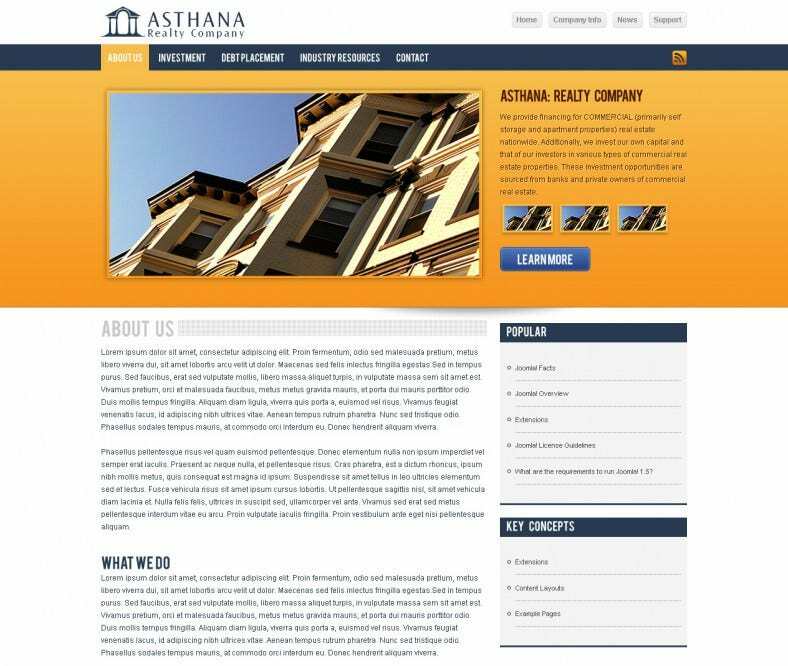 The built-in SEO options and the full support are complemented by the fully flexible responsive design layout which is capable of adapting perfectly to the width of the browser of the user. 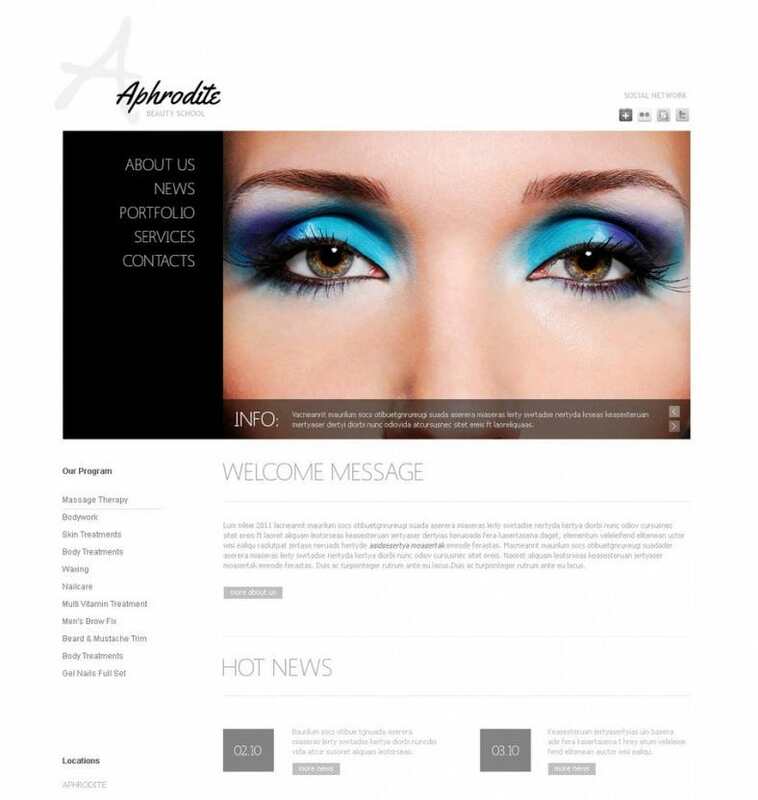 This means that one template is adequate for the iPad, desktop, iPhone and other mobile devices and you no longer have to switch between various templates. 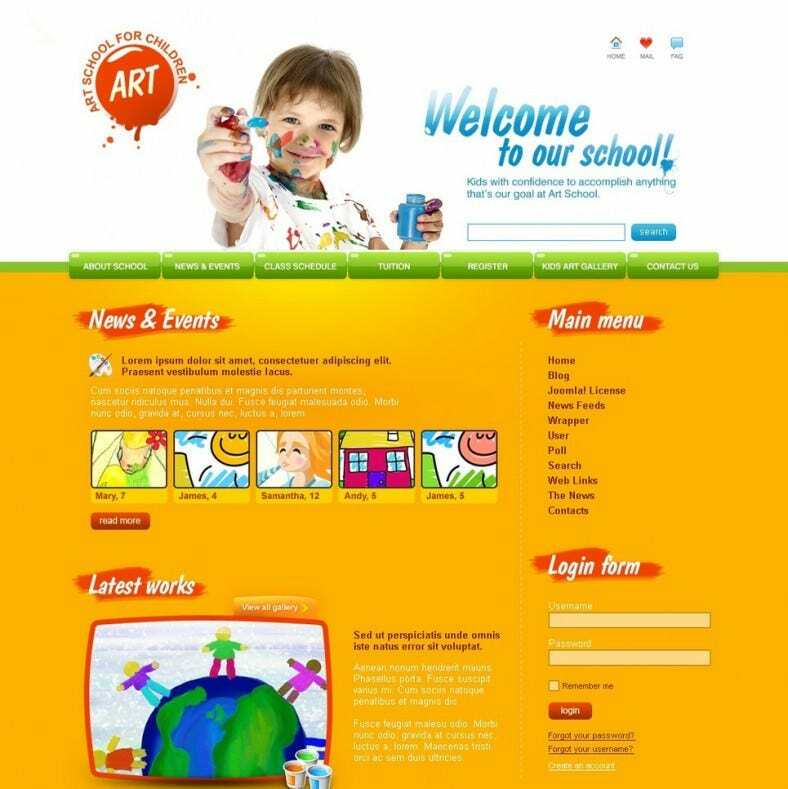 What can you Expect from Joomla Templates for Schools? 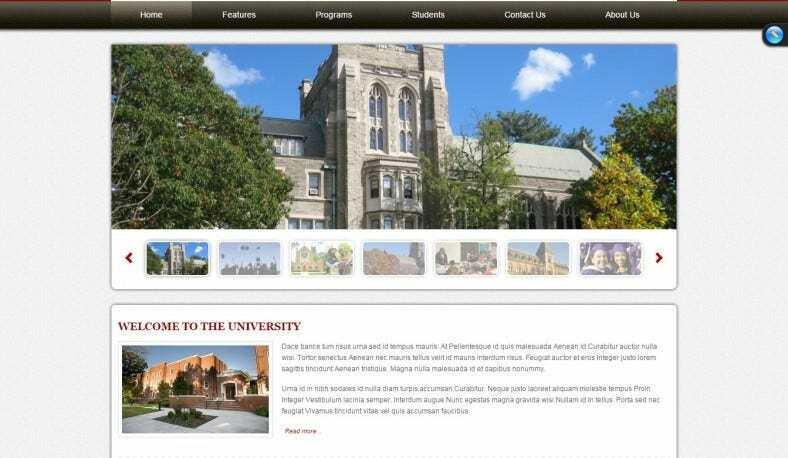 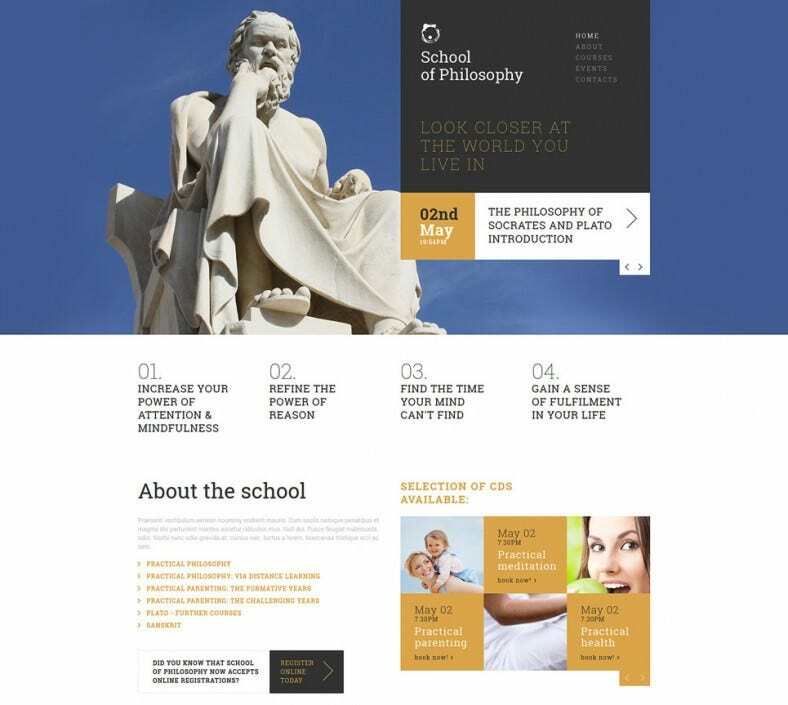 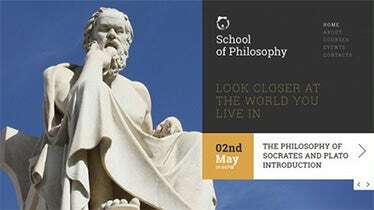 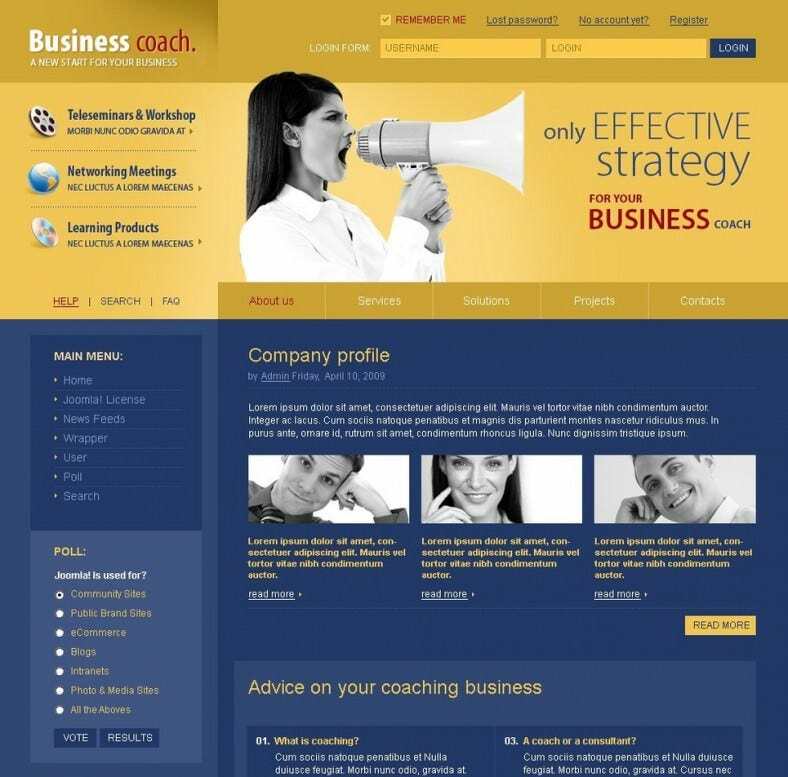 Users are able to benefit greatly from the modern design that the templates boast of since they fit the aesthetics of school websites with their clean and feature rich designs. 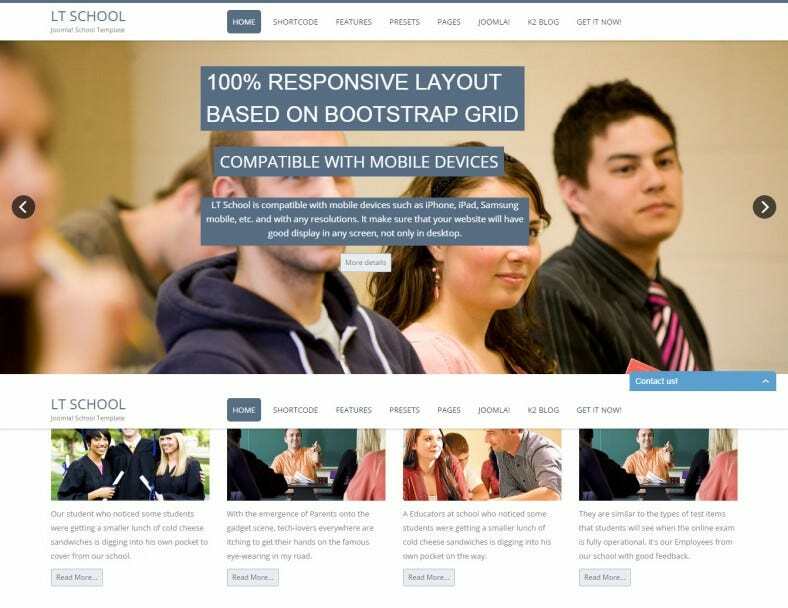 School templates on The best Joomla templates platform can be downloaded easily from the Internet and they are available in either premium or free versions, which makes them highly suitable for any kind of school sites. 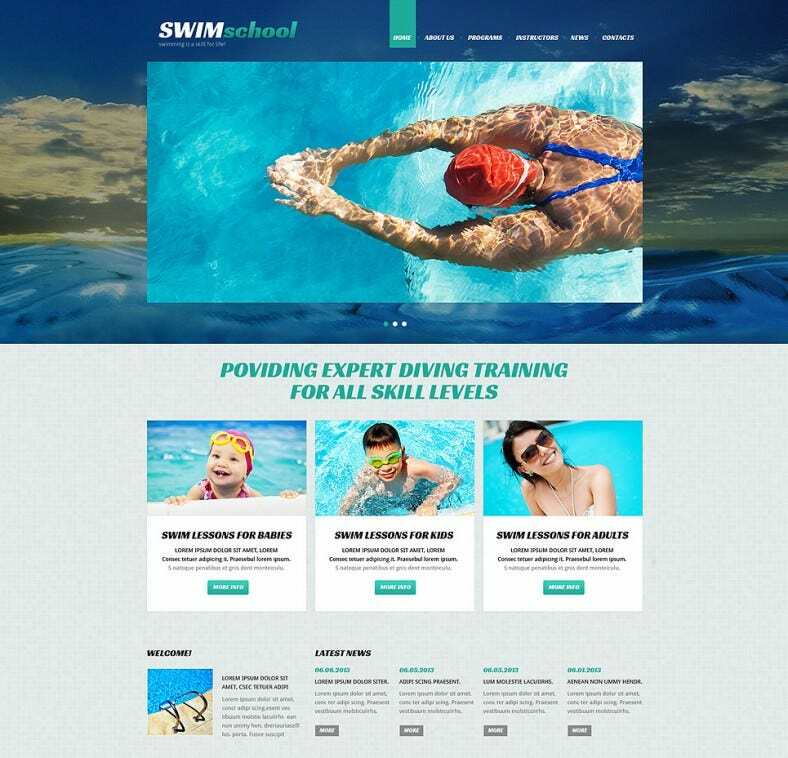 The flat design of the school templates for Joomla is highly functional and configurable with each template boasting of numerous presents. 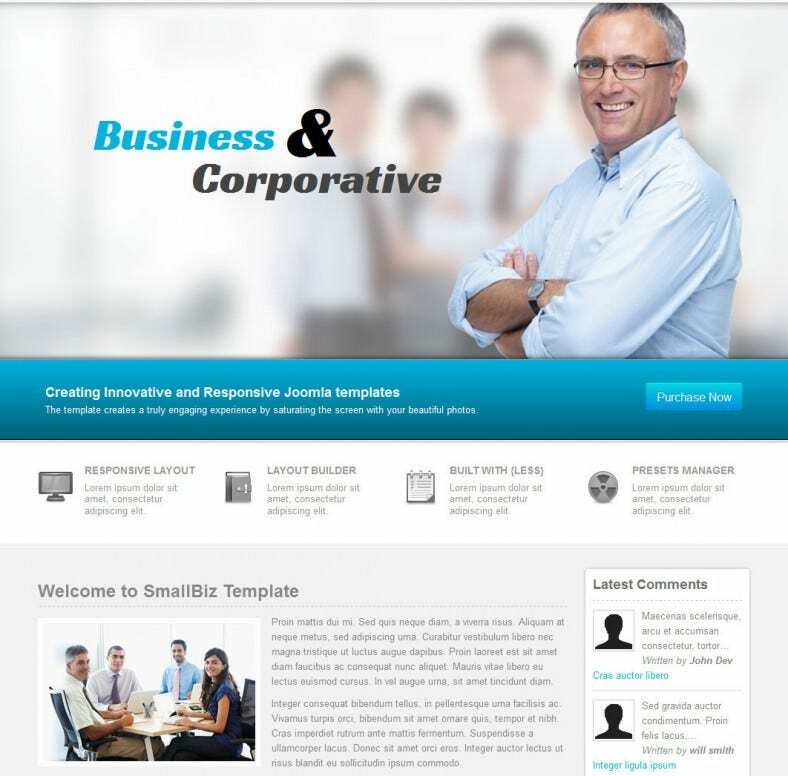 The newest web trend parallax is one of the most innovative features of these templates. 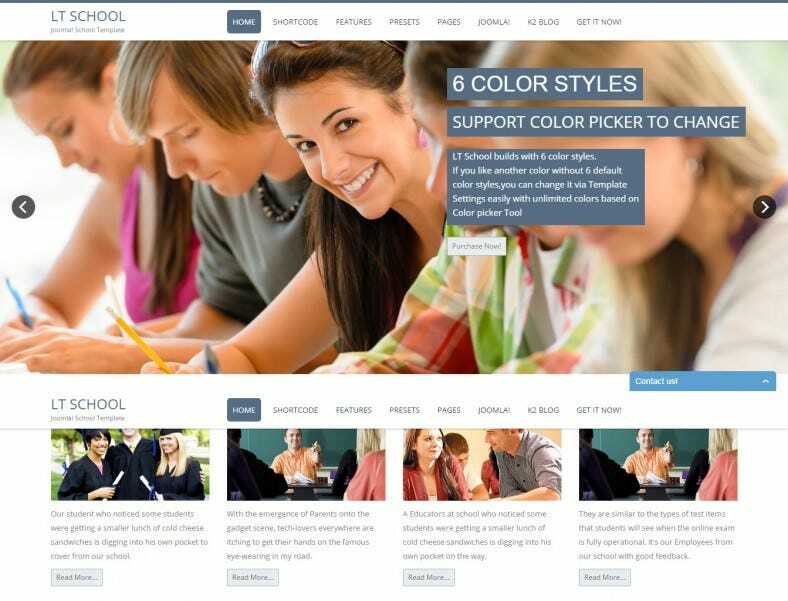 For the purpose of making them a complete solution for school websites,the joomla templates come with various cool features such as photo gallery, course list, events and some bonus pages.